Soreness and pain often temporarily follow reconstructive jaw surgery. For congenital birth defects like cleft palate and severe over or underbites, reconstructive jaw surgery is used to give the patient's jaw and face a more normal appearance. 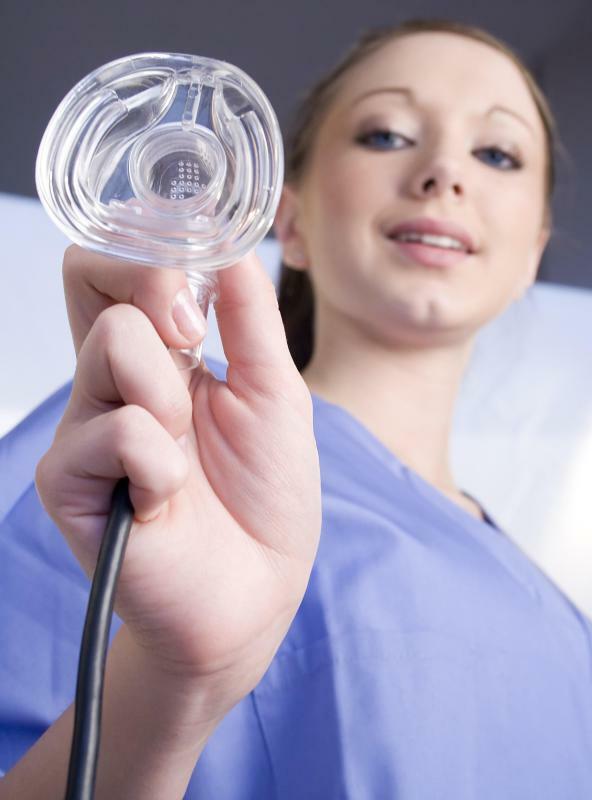 Reconstructive jaw surgery is performed under general anesthesia. Most reconstructive jaw surgeries are done in an operating room and handled by a maxillofacial surgeon who has had specialized training in plastics. Reconstructive jaw surgery is surgery performed to rebuild the jaw after injury or to correct congenital birth defects involving the jaw. It is typically performed by a maxillofacial surgeon with special training in plastics and is done in an operating room. 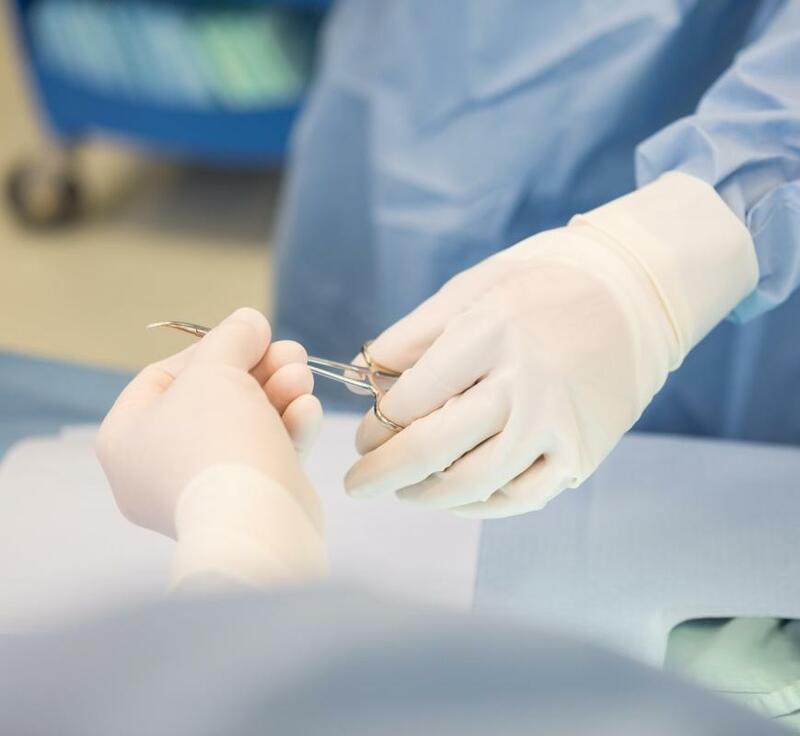 Recovery times for this procedure vary depending on how much reconstruction needs to be done, and several surgeries may be necessary in some cases to provide patients with the appropriate level of surgical reconstruction. Patients who experience trauma to the jaw may require emergency surgery. If a maxillofacial surgeon is available for this procedure, performing reconstructive jaw surgery immediately may be recommended, to correct problems with the jaw as quickly as possible. 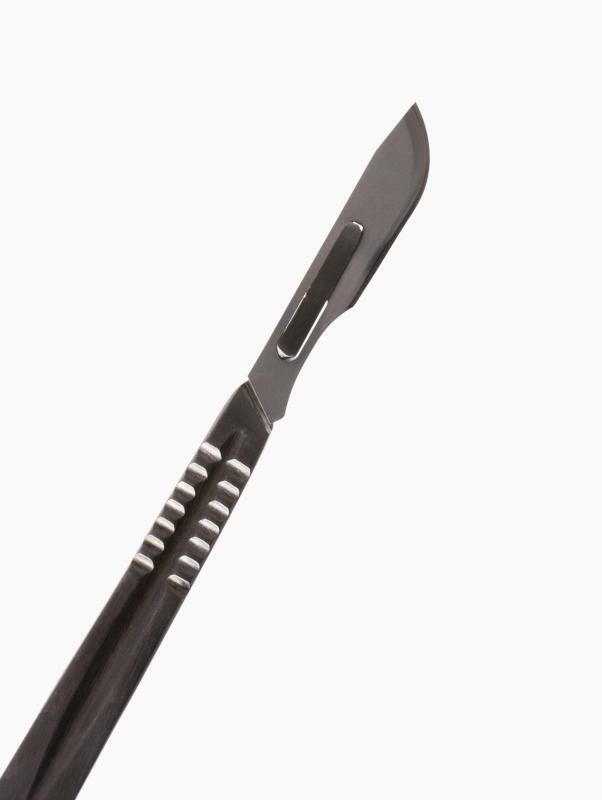 In other instances, patients may need to be stabilized first, and once they have recovered from the trauma, an additional procedure can be performed to fix the jaw. Patients with oral cancers and other types of chronic disease involving the jaw may require reconstructive jaw surgery to restore the shape, appearance, or function of the jaw after treatment. This procedure is planned out in concert with other care providers to time the surgery properly. The goal is to treat the malformations of the jaw as quickly as possible, without compromising patient care; for example, a patient with cancer needs to be fully treated before reconstructive surgery can be performed. For congenital birth defects like cleft palate and severe over or underbites, reconstructive jaw surgery is used to give the patient's jaw and face a more normal appearance. 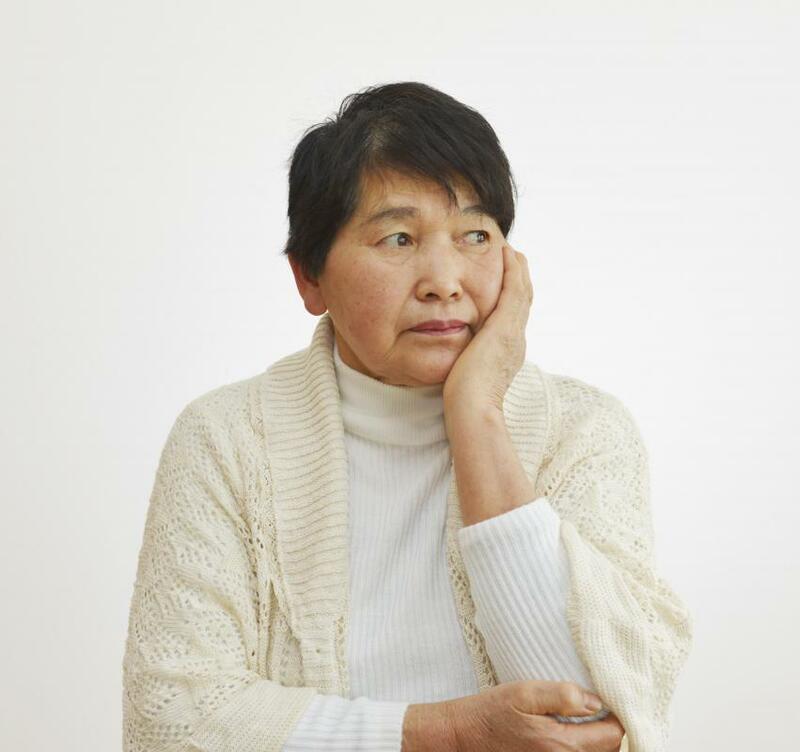 In addition to normalizing appearance, it can also prevent medical problems caused by displaced structures in the face and make it easier for patients to eat, breathe, drink, and talk. The procedure may be performed shortly after birth or when a birth defect becomes apparent, as children heal more quickly than adults and scarring and recovery time can be minimized by performing surgery early. After reconstructive jaw surgery, a patient may need to spend several days in the hospital. In some cases, the jaw is wired shut for the early stages of recovery and the patient will be placed on a liquid diet before slowly being allowed to eat soft solids once the jaw is unwired. Recovery can be painful, depending on the procedure, and may take weeks or months. 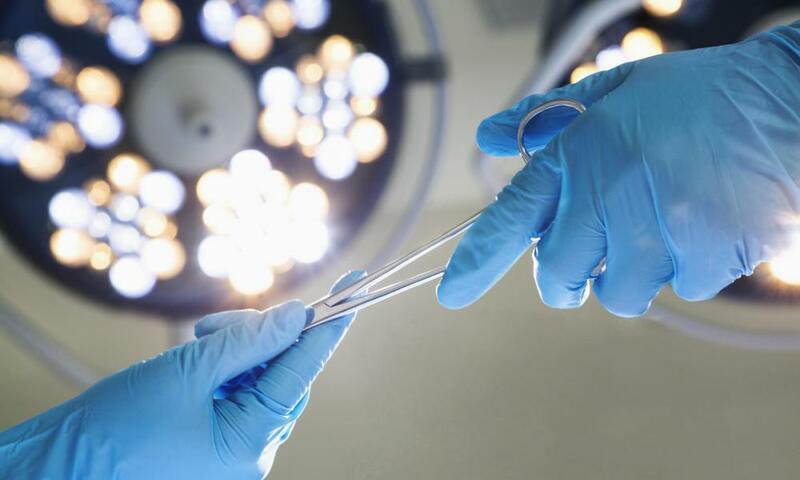 In the case of patients who require multiple surgeries, the spacing and timing of the surgeries is carefully considered to minimize pain and increase the chances of a positive outcome for the patient. What Is Leg Reconstructive Surgery? What Should I Eat after Oral Surgery? @ocelot60- The length of time that an individual would have to have his jaw wired shut after jaw surgery depends on how extensive the procedure is. For example, some jaw reconstruction requires both top and bottom jaw to be re-aligned, while other procedures involve only the top or bottom jaw. Regardless of which procedure your nephew is facing, the family should expect him to have his jaw wired shut for at least 2 to 3 weeks, and possibly as long as 6 to 7 weeks. During this time, helping him prepare tasty soups and nutritious shakes will help him get through the recovery process. Having your jaw wired shut sounds scary and painful. Does anyone know how long someone would need to have his jaw wired shut following reconstructive jaw surgery? My nephew is going to have this procedure to fix problems that occurred from a sports injury, and the family wants to know what to expect during the recovery period.